The Layers were well defined, and the sauce was just delicious, slow cooking is the key, its kind of like Nigerian Stew, the longer you let it boil/fry the sweeter it is. My friends were a little skeptical because it was my first time cooking it and as usual i combined almost 4 different recipes to form mine. But when they started going back for second helpings, i looked on with a smug look on my face. 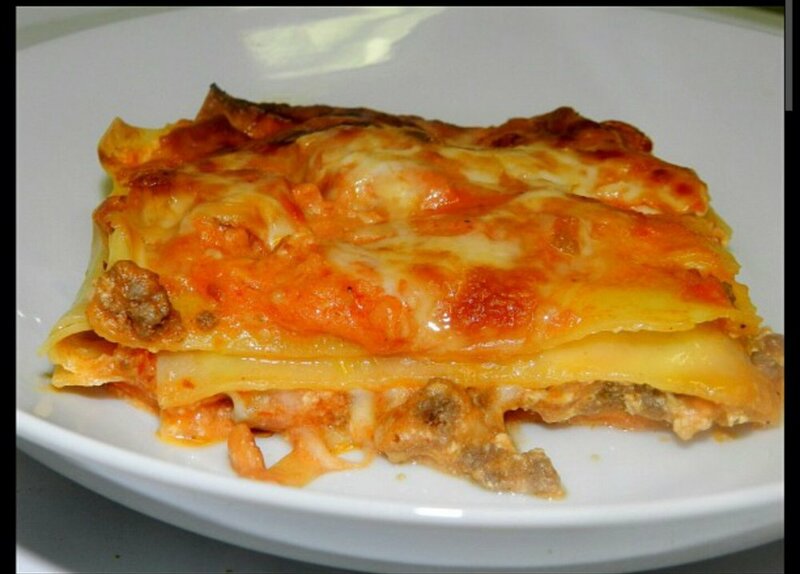 Here is my sure fire recipe to a delicious Beef lasagna.